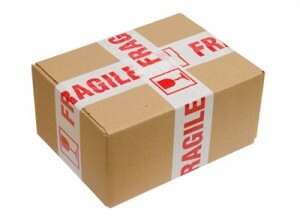 Are you looking for a courier to service your customers on a daily or weekly basis? Have you established whether you need a parcel courier or a same day courier? We are happy to advise you if you are not sure. Our drivers are working drivers and are happy to help load and unload. We also send out two man teams when items are over 30kgs in weight. If this sounds the type of service you are looking for, then please give us a call.